The calm seas, crystal clear water and beautiful coral reefs close to shore makes for the perfect snorkeling conditions in Cayman.A safe and easy approach for travelers to benefit from the impressive marine life. Snorkelling the reef is a real treat that offers many things to do in Grand Cayman for snorkeling enthusiasts. With our expert guided service, people will realize how easy it will be to just jump in the water from the shore and enjoy the first-class underwater adventures! 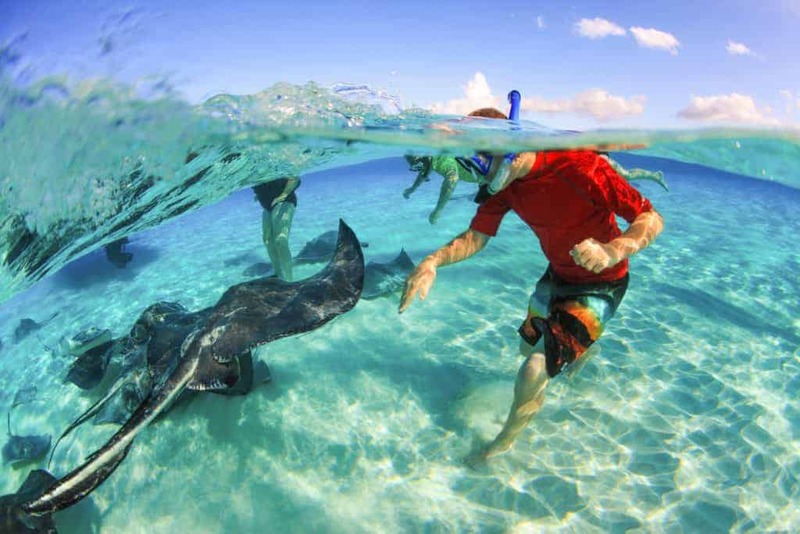 With our vast experience in the region, we can recommend the most popular sites, and where to Snorkel in Cayman. 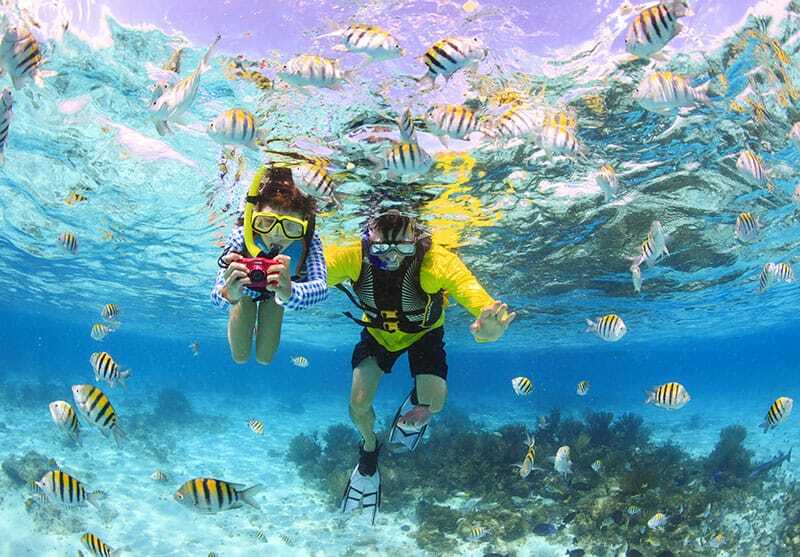 Snorkeling is a fun activity with lots of excitements! No special talent or prior experience is required, other than the ability to swim. The calm and shallow waters at the snorkeling spots makes it an ideal for beginners. We will supply you with the right equipment, expert guides and can recommend where to snorkel in Cayman. This will surely enhance your delight and things to do in Grand Cayman Island. Our local and expert travel guides have deep knowledge about snorkeling destinations and things to do in Cayman. We can evaluate the best weather and ocean conditions carefully and allow you to enter into the water for a safer expedition. Learn basic snorkeling skills from our guides like how to relax in the water and snorkel effortlessly. The conditions of the sea are usually quiet and the water visibility unbelievably clear. The water near the shore is not deep and the currents are not strong. Therefore,this offers plentiful things to do in Cayman than anywhere. You have the opportunity to see marine life such as stingrays, octopus, starfish, conch, tarpon, eels, crabs, squid, needlefish, shark, turtle, puffer fish and you will love to watch them! With our reliable service, we believe you must experience snorkeling the way the locals do. We also offer boat trips in order to arrive at the place of your choice, where to snorkel in Cayman. Make sure you will get the activities and things to do in Cayman for the best discounts and offers this Island has ever seen!